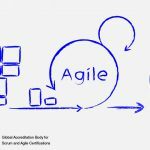 Scrum Team, also referred to as the development team, is responsible for developing the product and they possess all the essential skills required to carry out the work of the project. They have a high level of collaboration to maximize productivity, so that minimal coordination is required to get things done. To minimize dependency, team members are experts in chosen domain, but also possess basic knowledge and skills about other domains. 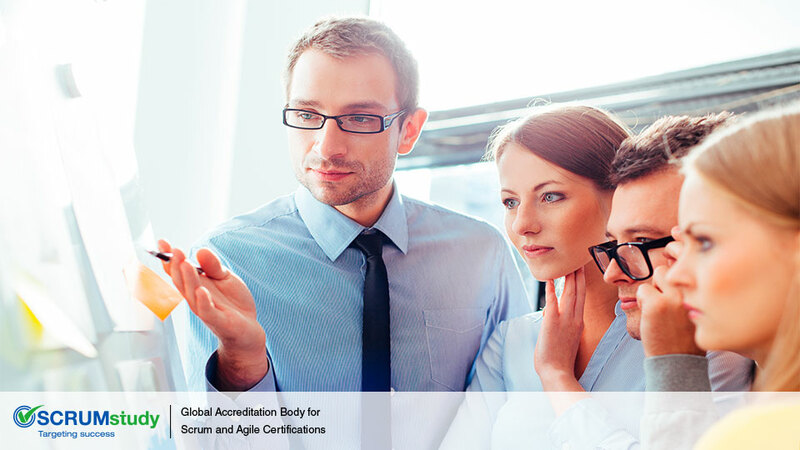 The Scrum Team consists of members with different levels of expertise, experiences, and viewpoints. So, all members should be aligned with the customer’s requirements to successfully develop the product and meet (or exceed) their expectations. A Scrum Team is a cross functional unit that consists of members from diverse groups.This diversity might lead to friction within the team, especially in the formative stage. So, the team must strive to function as a single unit to avoid any internal conflicts that can disrupt work. Collaboration refers to a team proactively sharing thoughts, ideas and expertise to overcome challenges, or to improve a product’s quality. Collaborating can help a team deliver high quality products in a lesser time. Knowledge sharing is an important part of collaboration. 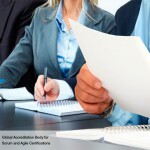 Scrum projects are characterized by high rates of changes, depending on the customer’s requirements. Change requests may be initiated due to fluctuating market conditions, change in the preferences of end users, financial parameters, etc. 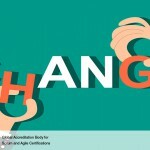 So, the Scrum Team members should be able to accommodate change requests as the objective of a Scrum project is deliver functionality of the highest value to the customer. Scrum Teams are often required to interact with Product Owners and sponsors. They might be required to negotiate with the Product Owner to decide which features can be delivered during a sprint or which features might contribute to the highest value. 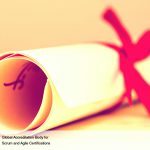 While the Scrum Team does possess technical skills, it is important that the team also possess adequate business knowledge to be able to better interact with the Product Owner. 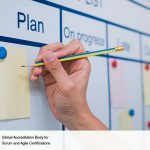 The Scrum Team should work at a pace that is sustainable. This means that the team should neither over estimate nor under estimate tasks. Estimating may be difficult initially. However, after a few sprints, teams should be able to estimate with more accuracy. Since a sprint is time-boxed, the team must find an optimal rhythm to ensure that it meets the objectives of a sprint a time bound manner. 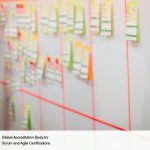 The Scrum team is responsible for continual process improvement over the course of a project. Teams must proactively participate in Daily Standup Meetings, Retrospect Sprint Meetings, and Retrospect Project Meeting to share their learning and brainstorm for process improvement.